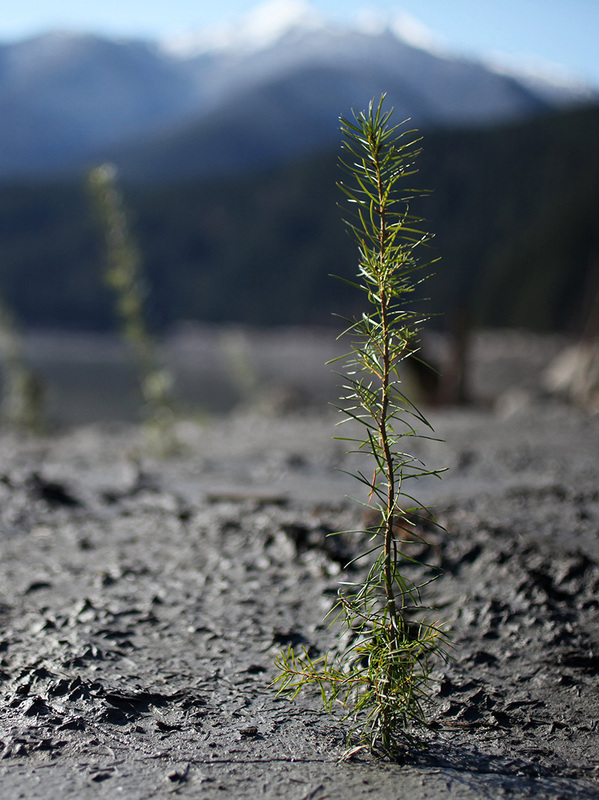 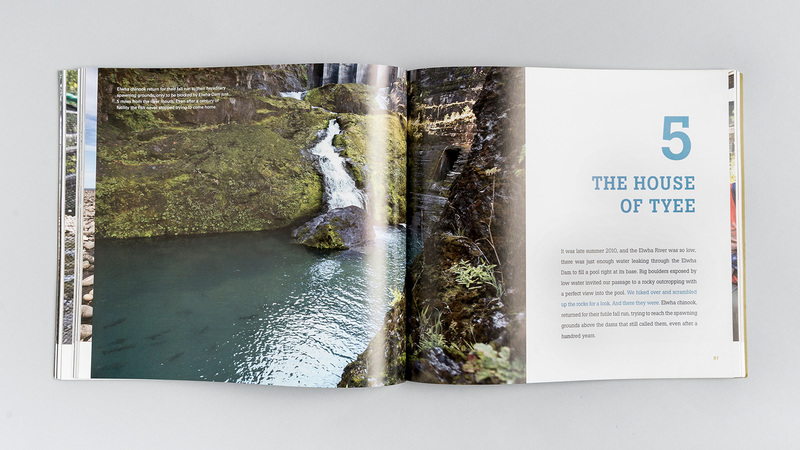 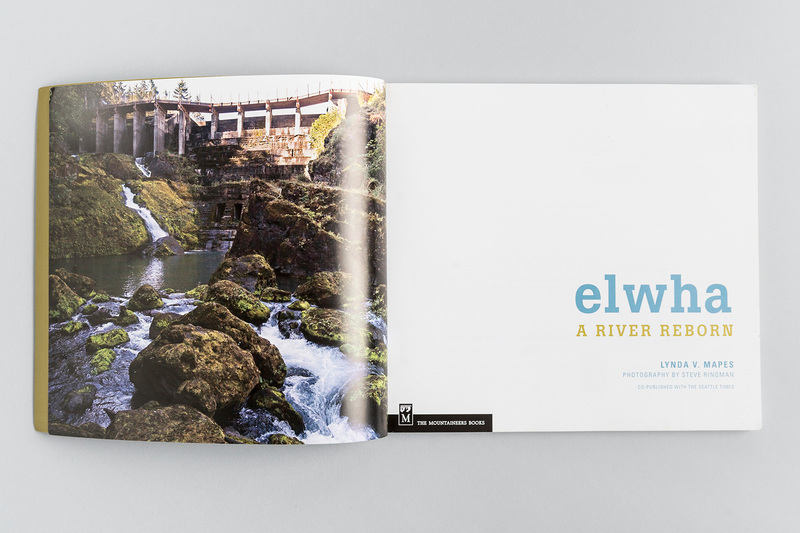 Co-published with The Seattle Times, Elwha: A River Reborn is an award-winning exploration of one of the largest dam removal projects in the world, documenting efforts to save a vital ecosystem in the Pacific Northwest. 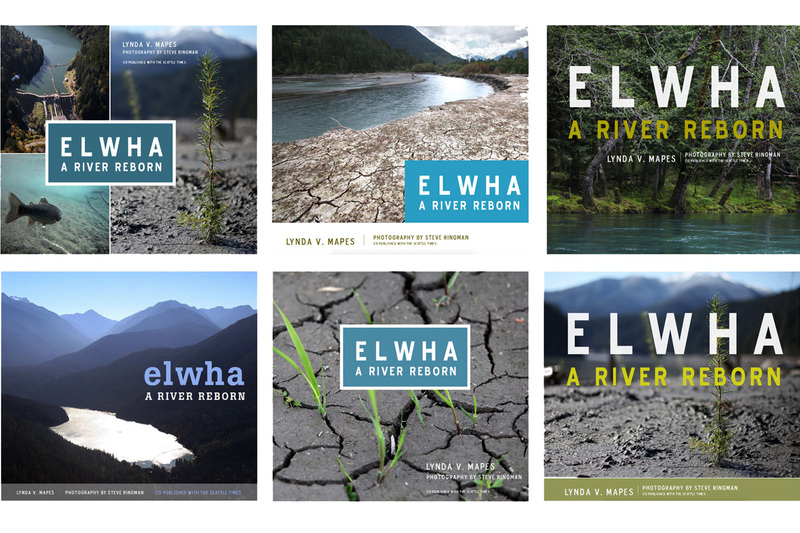 Illustrated with striking photographs, historic images, graphics, and a map, Elwha tells the story of a river and the communities, fauna, and flora it connects. 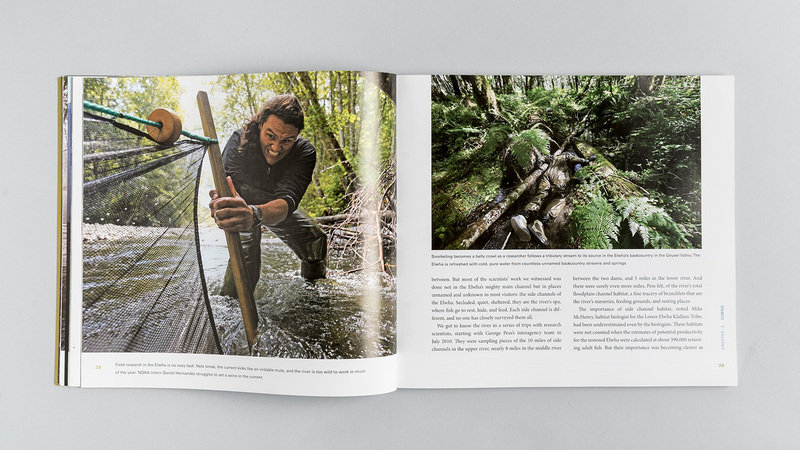 Winner of the Nautilus Awards 2014 “Better Books for a Better World” Silver Award. 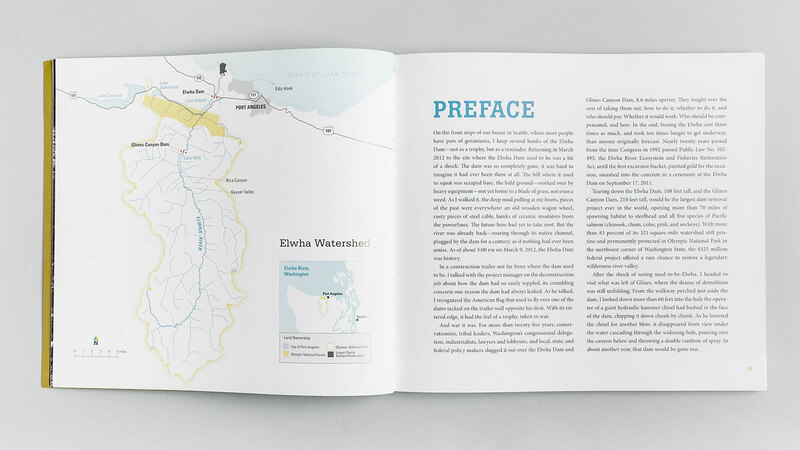 "It is a great story, well told and beautifully illustrated in fluid prose and striking images. 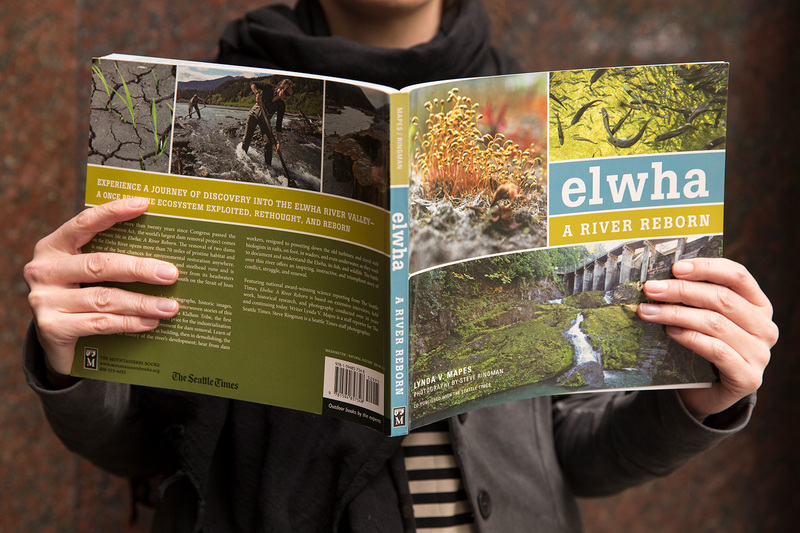 As salmon swim past the former site of the lower dam, Elwha: A River Reborn celebrates a local environmental success story with planetary significance."